Your personal financial life is, well—personal. No matter where you are in life, you should be looking to the next step on your financial journey. Every client has different financial needs, but having a reliable guide gives you the confidence to take the next step, regardless of your situation. 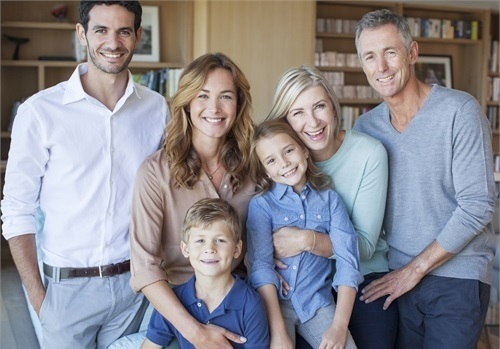 If you are ready to plan for the future of your family, reach out to Cornerstone Capital Advisors today to schedule a complimentary consultation to review your financial goals!